This weekend I was cleaning up an old Acer laptop of mine and discovered a hidden folder on the root drive, C:\OEM. Inside's a bunch of interesting files, one of these is a tool called RunCmd_X64.exe. A tool to execute a command file. Simply put, you can use Acer's tool as an alternative to the built-in command prompt, and to launch other applications! Additionally, using the /F parameter or flag will hide the console window, which is by default if there isn't any parameter! Note that since no parameter is used, the RunCmd tool will run silently and tools such as Process Explorer show a non-existent parent process. There is also a 32-bit version, however, this binary is not signed. Why try using LOLBins when you can use tools installed by the manufacturer? Last week, a friend of mine reached out with a query: a contact in his address book had sent him a suspicious email. As it turns out, it was. In this blog post, we'll have a quick look at an Office 365 phishing campaign, which turned out to be massive. This type of phishing has been on the rise for a while now (at least since 2017), and it's important to point out, as seemingly attacks are only increasing. 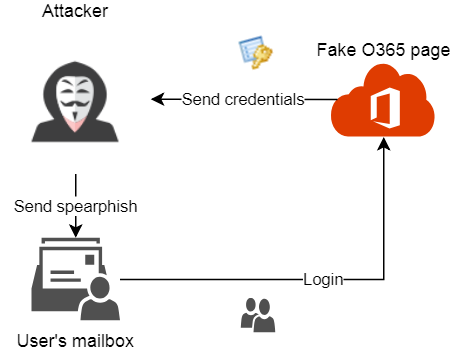 The cycle repeats: the attacker will send spearphish emails to all of the compromised user's contacts - with this difference, it's coming from a legitimate sender. This is exactly what happened to a friend of mine: he got sent an email from a legitimate email address, which was a contact in his address book - only the sender never intentionally sent this email! Let's have a look at the infection chain. Figure 2 - "P.AYMENT COPY"
Clicking on the "OPEN" button would redirect you to a legitimate but compromised Sharepoint (part of O365) webpage. Seeing as a legitimate business has been compromised, I won't post the link here. Its web administrators have been notified. Figure 3 - "Access OneDrive"
Figure 4 - "Login with Office 365"
In short, there's countless other possibilities. The SSL cert was issued by Comodo in January. Details can be found on Censys.io. This means the certificate is a local and self-signed one. In other words, if you are accessing a secure website, and you see "server.localhost.com" as the SSL certificate, do NOT trust it. This is sometimes from an automatic setup from the hosting provider. Performing a search with RiskIQ's PassiveTotal as well as VirusTotal, and after filtering results, we obtain a whopping total of 875 unique Office 365 phishing sites, hosted on that IP alone! It appears this campaign has been active since December 2018. As shown in this blog post, one IP address can host tons of phishing instances, while the ASN controls multiple IPs. Bonus bad IP: 178.159.36[.]120. For the phishing websites itself, any network traffic that resolves to the IP above. The Yara rule can be found on Pastebin here. Note: in specific instances, this rule may false-positive - so use at your own will. There isn't much to disinfect, since there's no actual malware involved. File a complaint with your CERT, local police station, or whichever authority would handle such cases. If you are unsure how to do so, have a look here for assistance. If you're in an organisation: create or organise user awareness training. Phishing has been around for a long time - Office 365 phishing, on the other hand, has been around since, well, Office 365 was created. Every time a new service is created, you can imagine that phishing emails targeting that service will follow - maybe one month later, perhaps a year later - but they will. Always try to be vigilant and follow the prevention tips mentioned above to stay safe. You may find more information in the Resources section below. A new ransomware family was discovered and sent to me by MalwareHunterTeam, which we'll call MAFIA due to the extension it uses to encrypt files. The ransomware appears to target users in Korea, and may have been developed with at least knowledge of the Korean language. Another interesting (and new to me) feature is the use of "Onion.Pet", a Tor proxy as a means for C2 (network) communication. Read the analysis below to find out more details on this ransomware. (not to be confused with MafiaWare, a Hidden Tear variant - the MAFIA ransomware described here is unique). Ransomware usually stops database processes, for it to be able to also encrypt database-files which may be in use by said processes. However, in this case, AppCheck is actually a service which belongs to an anti-ransomware product from South-Korea. Figure 1 shows a screenshot of its website. As for the effectiveness of this software: no idea, but the author deemed it important enough to include it, so either it has proven it works, or it is used by a lot of users and businesses. The author of the MAFIA ransomware has also left a debug path, which mentions the name "Jinwoo" ("진우" in Korean), and may be an indicator of the developer's nationality. 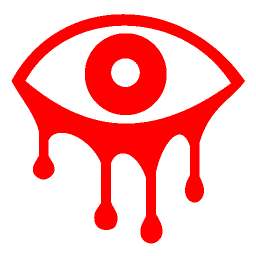 MAFIA makes use of OpenSSL to encrypt files, which it does with AES-256 in CBC mode. As mentioned earlier, encrypted files will obtain the ".MAFIA" extension. For example; Penguins.jpg becomes Penguins.jpg.MAFIA. Note: because the MAFIA ransomware uses OpenSSL for encryption, the process is slow, and the user may be able to interrupt it by killing the process (typically named winlogin.exe), or by shutting down the machine. 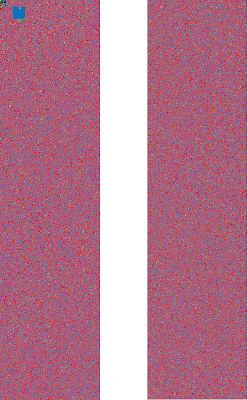 Figure 2 shows a side-by-side visual representation of the original (left) and encrypted image (right). MAFIA will also create a ransom note in HTML named "Information" in the same location as the original dropper. Ironically enough, the ransom note will also have the ".mafia" extension appended - the file will not be encrypted however. Figure 3 shows the ransom note, in a browser. 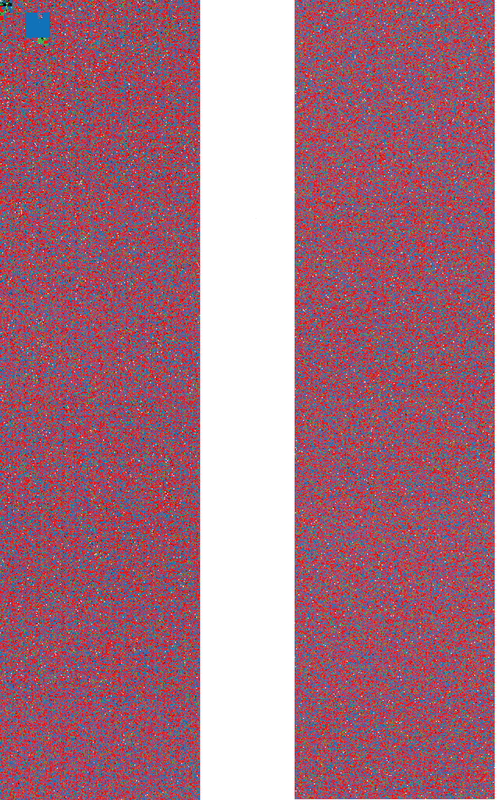 The text translates from Korean ("고유넘버") as "Unique number", and appears to contain two unique identifiers. It appears the ransomware tries to send out an encryption key and IV using an HTTP GET request, which could make it possible to decrypt files, granted the network traffic is inspected at that point. Neither of these servers appeared to be online at time of writing. Decryption is possible thanks to Michael Gillespie (@demonslay335). In case of questions or feedback, be sure to leave a comment. PSCrypt is ransomware first discovered last year, in 2017, targeting users and organisations alike in Ukraine, and the malware itself is based on GlobeImposter ("GI") ransomware. In this quick blog post, we'll take a look at the latest iteration of PSCrypt. A file named "xls.scr", which sports a fancy "energy" or "power" icon is responsible for loading PSCrypt on the machine, and was spread via a phishing campaign. As mentioned earlier, PSCrypt is based on GlobeImposter and as such, has very similar functionality. The title of the ransom note is "Ваші файли тимчасово зашифрувати! Не хвилюйтесь! ", which translates to "Your files are temporarily encrypted! Do not worry!". Для відновлення даних потрібно дешифратор. Декодери інших користувачів не сумісні з вашими даними, оскільки унікальний ключ шифрування кожного користувача. За запитом користувачів, надаємо контакти клієнтів, які вже користувалися послугами нашого сервісу. To restore data you need a decoder. Payment can be made at the terminal IBox. or select one of the exchange sites on the page - https://www.bestchange.ru/privat24-uah-to-bitcoin.html (example exchange of Privat24 to the BTC), you can also use the services of https://e-btc.com.ua. Other users' decoders are not compatible with your data, as the unique encryption key for each user. At the request of users, we provide contact with customers who have already used the services of our service. The cost for restoring service is, interestingly enough, expressed in US dollars this time ($150), as opposed to Ukrainian currency in a previous iteration. However, the images which included IBox instructions (as payment method) have been removed, and while IBox is still suggested as a service, there's also a new website introduced to pay via Bitcoin using E-BTC. E-BTC is a Ukrainian service which is "the most reliable and simple service for buying and selling Bitcoins and also the best partner for entering and withdrawing funds to the WEX stock exchange." It also promises full anonymity. Back to the ransomware. Encrypted files will have the .docs extension appended, for example Jellyfish.jpg becomes Jellyfish.jpg.docs. The last iteration of PSCrypt was observed in 2017, but it appears it has now returned to try and coerce users and organisations to pay the ransomware.